I have dropped cable because even when I had it seemed like it was always the same show, so we don't get to see much for Disney anymore. I was in my local Walmart and saw a new Doc McStuffin yellow building playset, I had no clue what it was and thought it was huge for a house but didn't stop to look. A few days later I got the copy of Doc McStuffin Toy Hospital Welcome to McStuffinsville DVD, so guess what is on my kids list this Christmas! 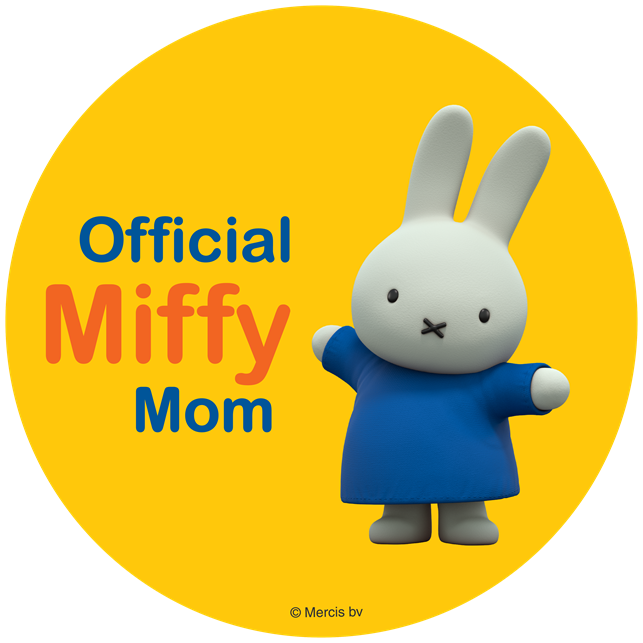 My daughters and I enjoy watching Doc McStuffin, she always has great adventures. Below you will find out more about the DVD which will be release October 18th, 2016. 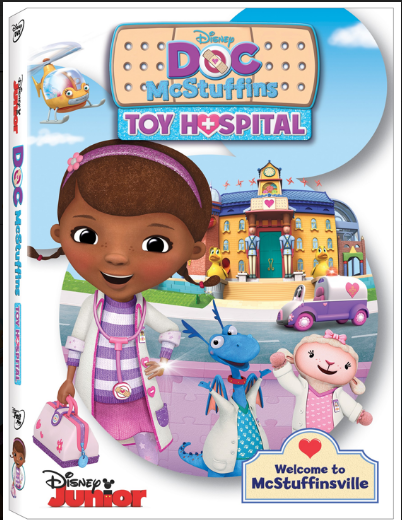 Join Doc as she expands her practice from the backyard clinic to the magical new world of McStuffinsville, where she will carry on a family tradition by becoming Chief Resident of McStuffinsToy Hospital. After Grandma McStuffins shares the news that she too has the ability to bring toys to life, she transports Doc and her friends to McStuffinsville, a magical world made up entirely of toys. There, Doc appoints Lambie in charge of the toy nursery, Stuffy on vet duty, Chilly as receptionist and Hallie as head nurse.